Roll-out your marketing campaign on a sweeping scale – harness the power of card-linked724 solutions. Surprise and delight your customers anywhere they are. 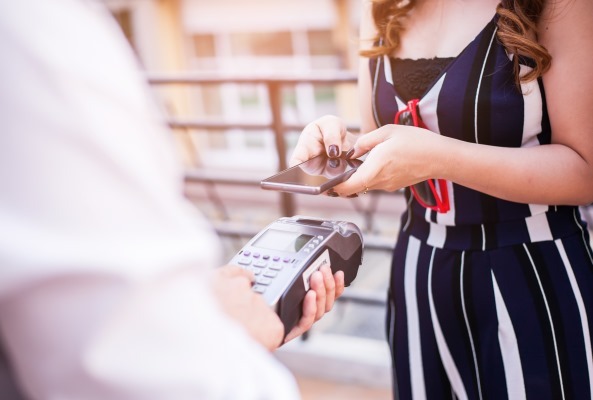 Implement O2O – on-line marketing and off-line redemption by enabling payments with rewards currency or instant cash-back directly at the point of sale. 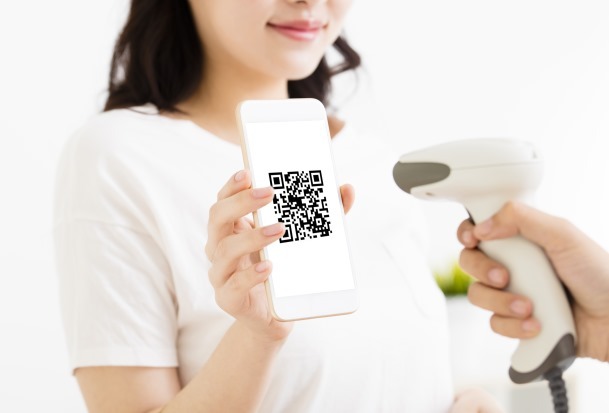 Send relevant automated notifications and customer profile matching offers via new seamless communication channels at the right time – upon authorization of transactions when customers are at the POS. 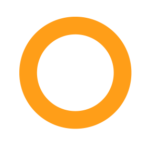 Track and measure campaigns in real time. Cardholders can redeem their loyalty points – rewards currency accumulated on a card-linked account directly at any point of sale and in real time. PayWithPoints : How Does it Work? After swiping a payment card, your client immediately receives and accepts an offer to pay with their points. 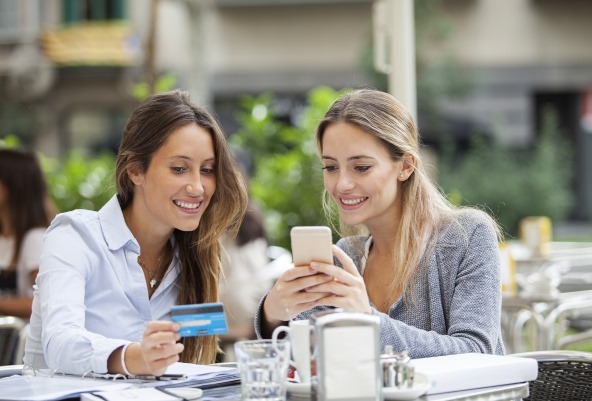 Immediately after the purchase your client receives a redemption confirmation on a mobile device, the balance is adjusted and statement credit is issued. At the same time, a personalized cross-offer is promoted to your client. Cardholders can redeem loyalty points – rewards currency for an e-voucher linked to a payment card for any participating retailer. This solution links the value of the points to a payment card, transforming gift and prepaid cards into a fully digital format. Points4Voucher : How Does it Work? Your client redeems rewards currency online for an e-voucher from a participating retailer. The e-voucher is linked to a payment card. Your client makes a purchase with the payment card at the participating retailer. Immediately after, the purchase redemption confirmation is sent to the client’s mobile device. Points balance is adjusted and statement credit issued – a personalized cross-offer is promoted to the client. Enables linking offers to payment cards and allows cardholders to redeem these offers as cash-back at POS. OneSwipe : How Does it Work? Your client is notified through a personalized automated message that an offer is linked to their payment card. Your client makes the purchase. Statement credit is issued for the value of the offer. Confirmation is sent and a personalized cross-offer is promoted to your client in real time. Deliver rewards currency at your clients’ fingertips. Cut Costs: the solutions are POS agnostic. No staff training or POS modifications are required. Improve ROI on marketing efforts by engaging customers through personalized automated notifications when they are at your store and presenting relevant offers. We make it simple & seamless for all.